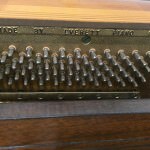 In 1903, Fayette S. Cable, brother of H.D. 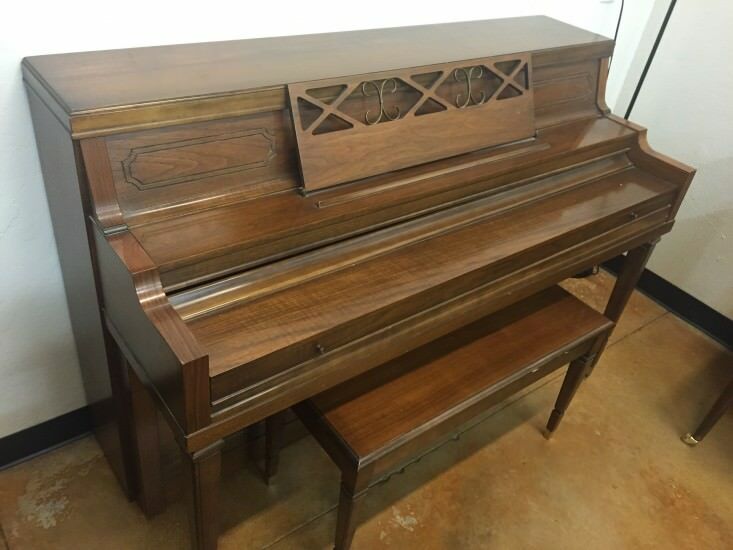 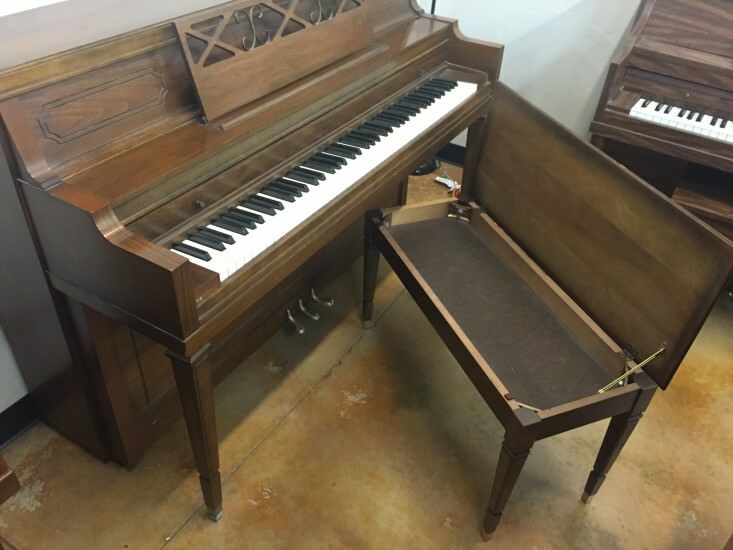 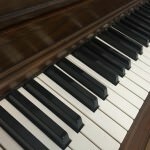 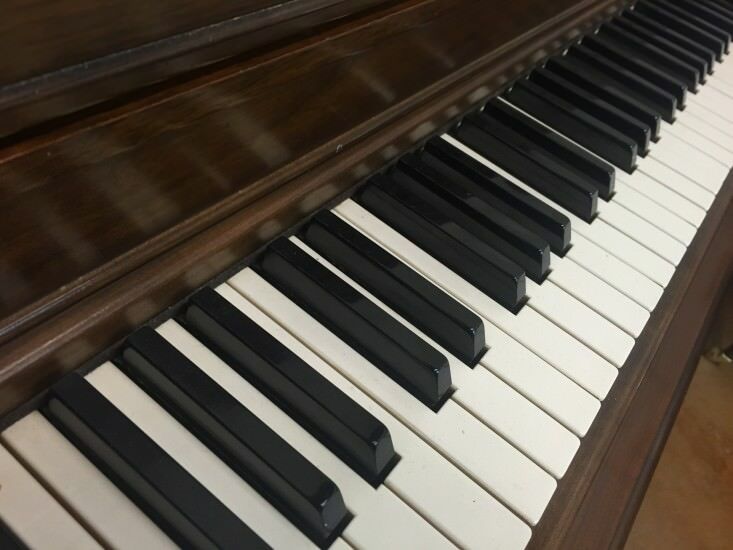 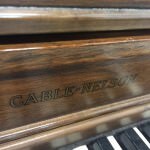 Cable (Cable Piano Company) and Hobart M. Cable (Hobart M. Cable Piano Company) purchased the Lakeside and Sweetland Piano Companies to form the Fayette S. Cable Piano Company. 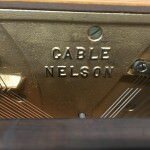 Nelson joined the firm in 1905, and the name changed to the Cable-Nelson Piano Company. 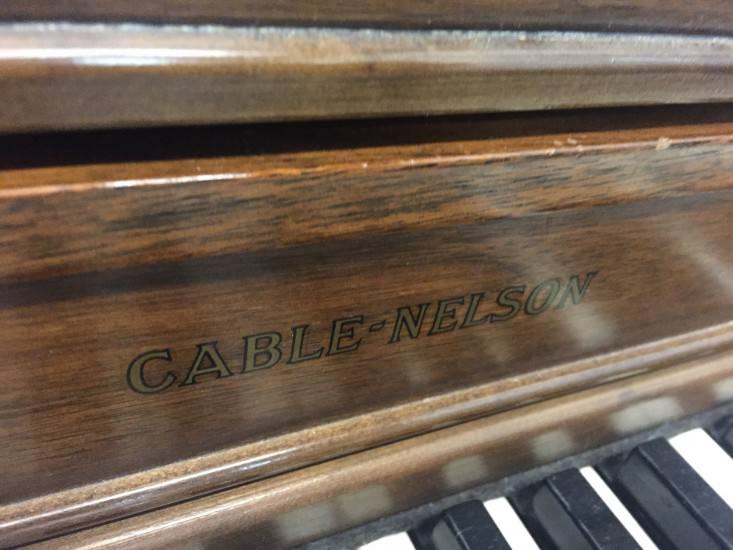 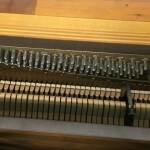 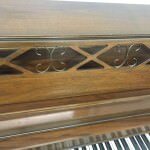 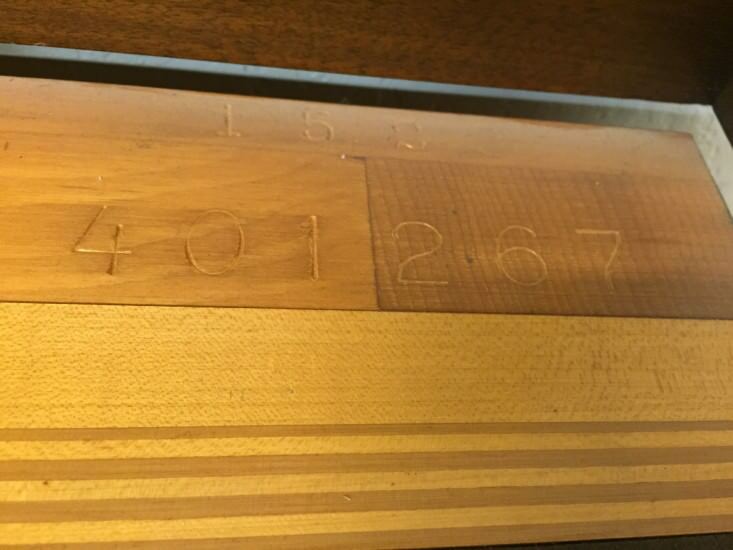 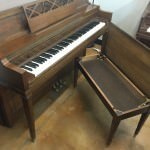 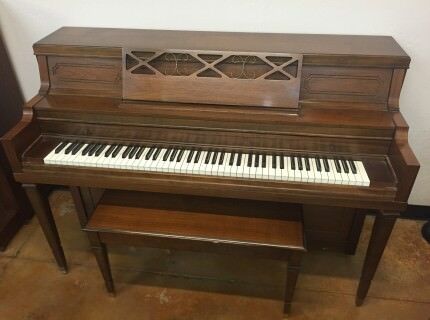 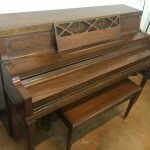 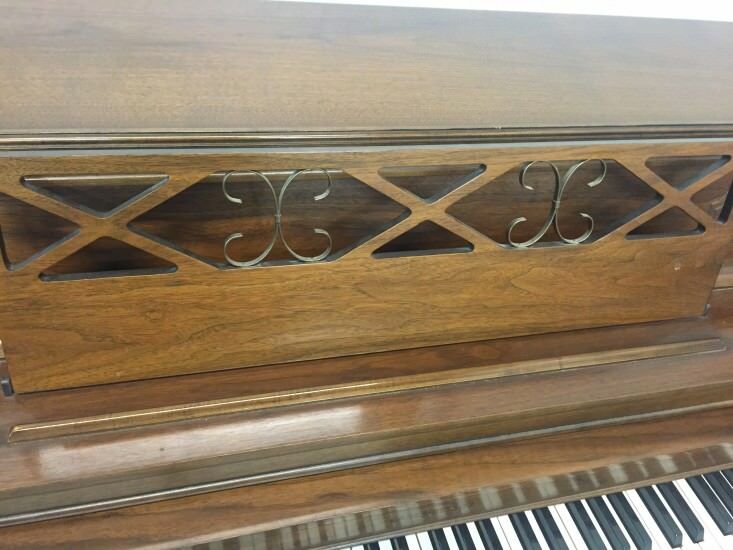 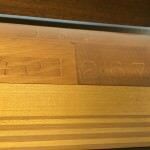 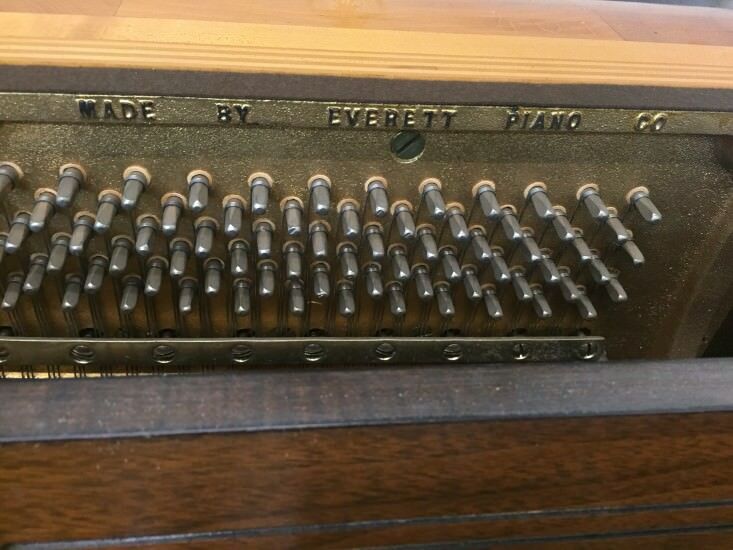 The firm built pianos under the names of Fayette S. Cable, Cable-Nelson, Radcliffe, Lakeside, Sweetland, and Boller for decades throughout the 20th Century. 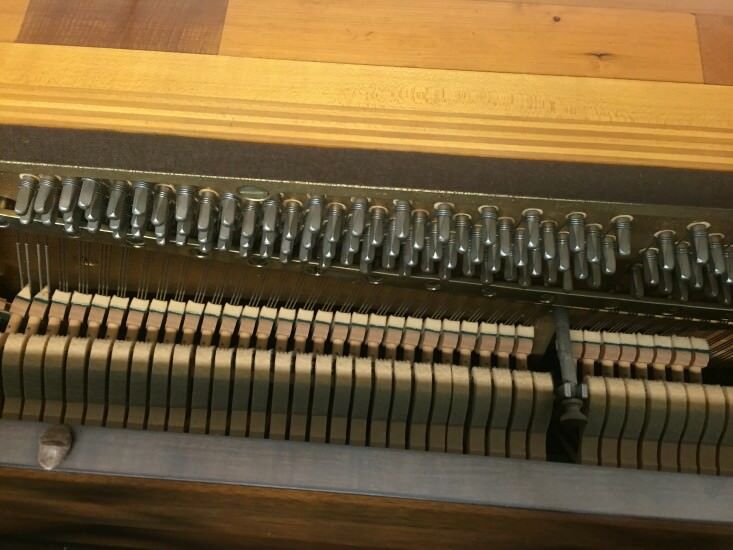 Their pianos were of very good quality, and luckily they are fairly plentiful today. 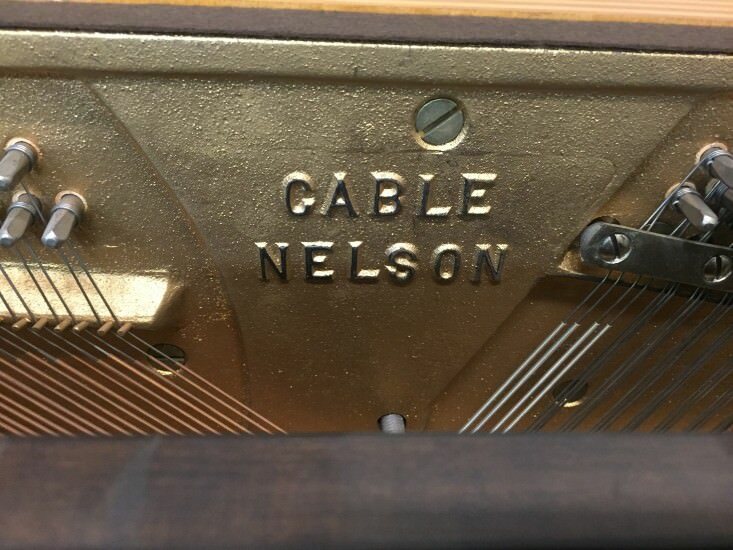 Cable-Nelson was taken over by the Everett Piano Company in the 1920’s, and continued to build the Cable-Nelson and Fayette S. Cable names until the 1980’s.